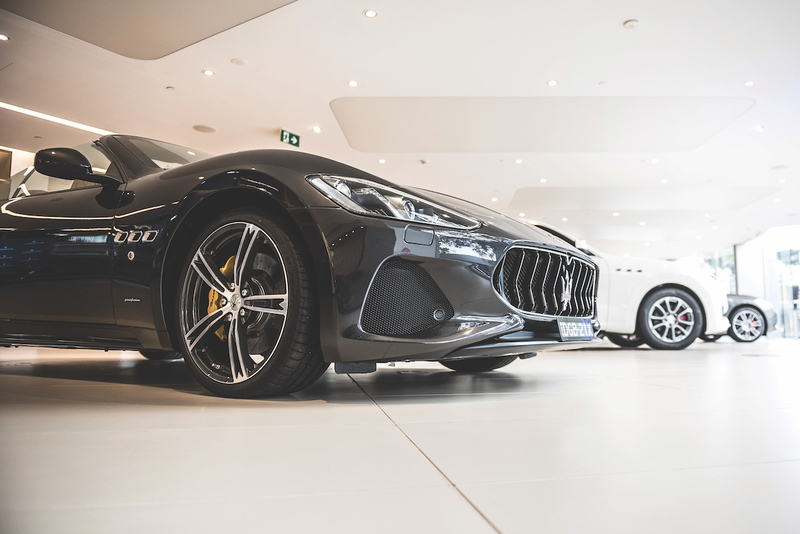 The Maserati showroom in Waterloo, Sydney was the venue for a dinner hosted by the luxury vehicle company to celebrate International Women’s Day on 8 March. 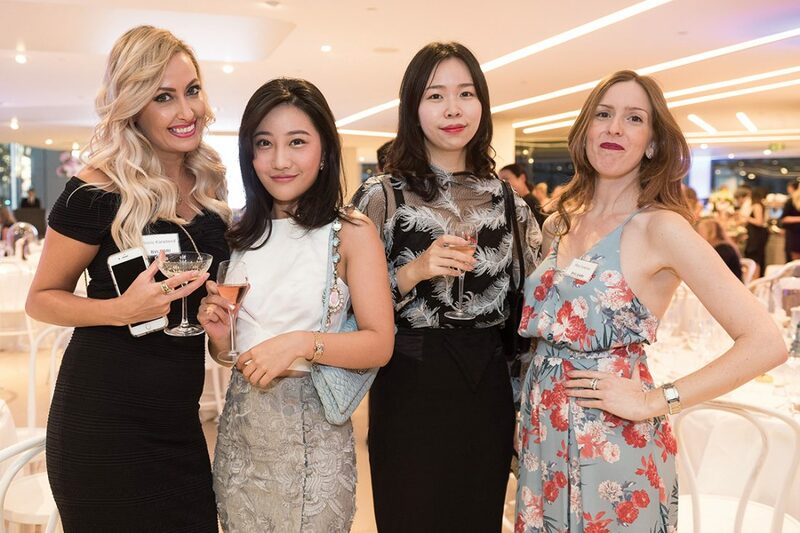 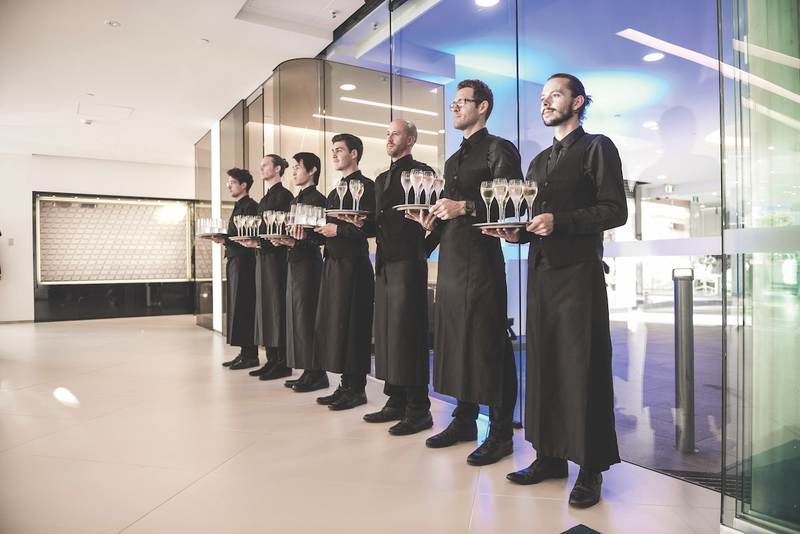 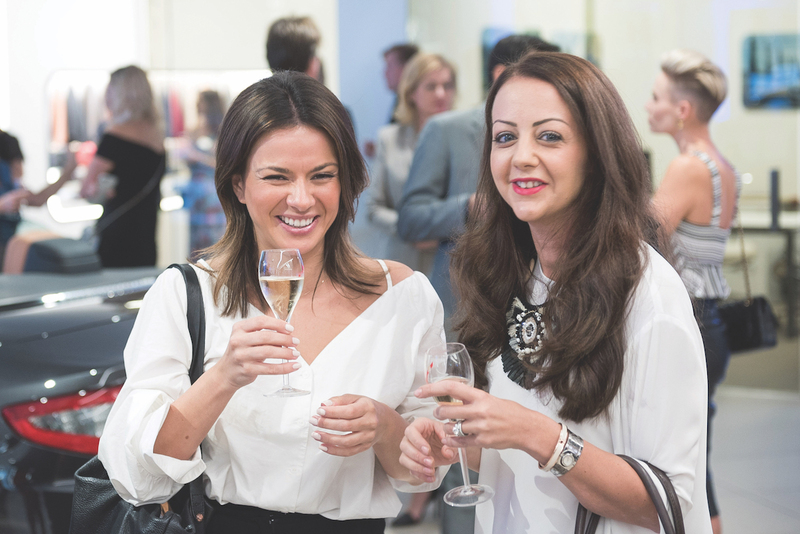 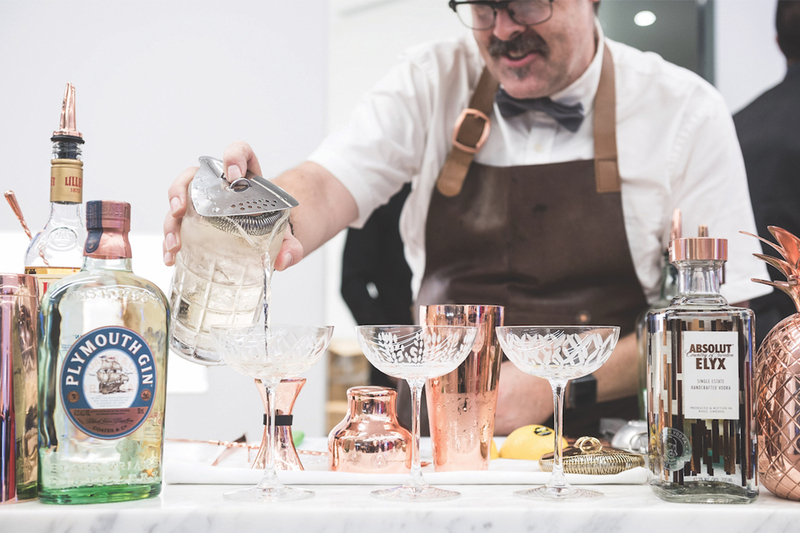 Invitees enjoyed canapés and Champagne while admiring two luxury Maserati vehicles – the GranCabrio and the Levante – before a decadent three-course meal was served. 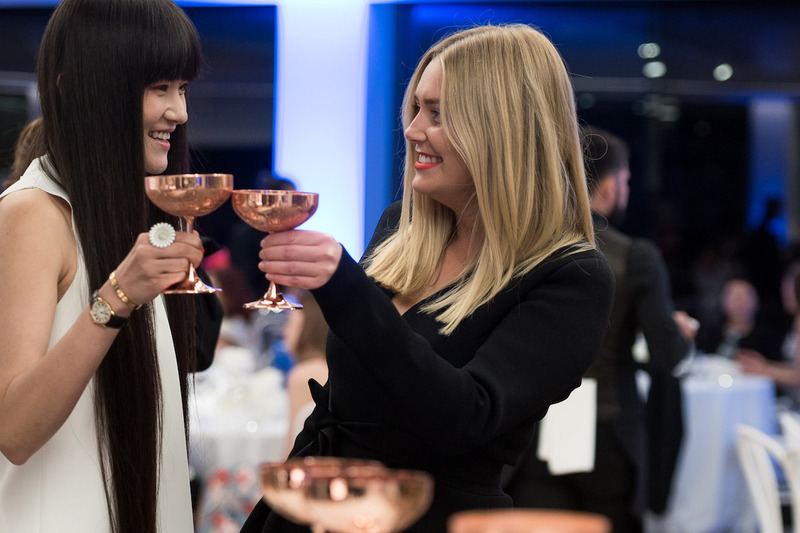 Maserati’s Marketing Manager Elisa Lurato and General Manager of ANZ Glen Sealey welcomed all in attendance and introduced the International Women’s Day panel. 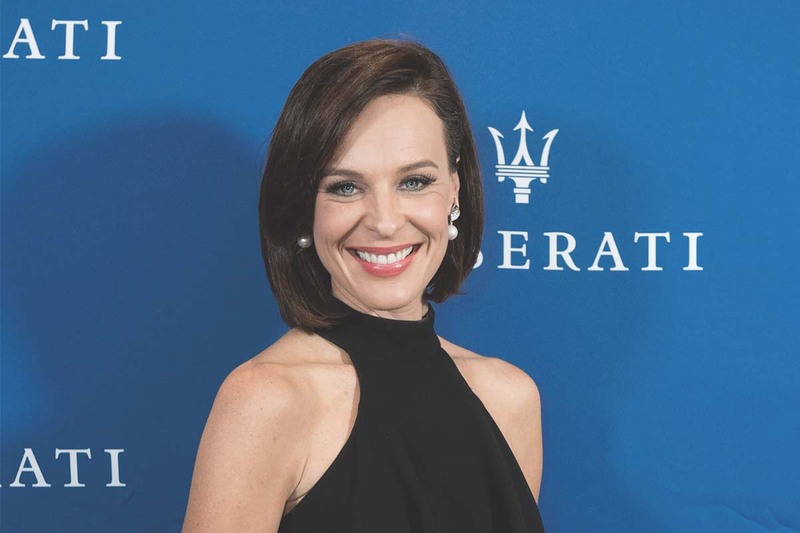 Renowned journalist Natarsha Belling played the role of MC, leading the discussion between Susan Armstrong, Content Director of The CEO Magazine; Sarah Built, General Manager of Etihad ANZ; and Jane McNally, CEO of Camilla. 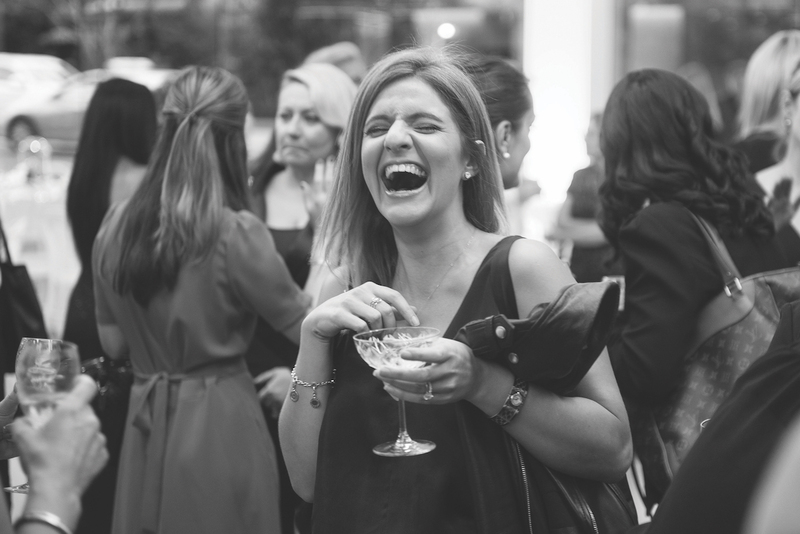 Each panellist shared their personal insights on success, balancing work and life, and paving the way for future generations of women.